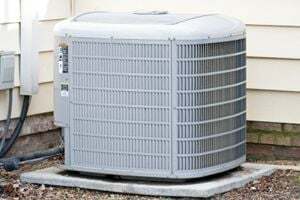 A. P. Mathews Heating and Air Conditioning, Inc. Comment: Have a Heat Pump with a backup Propane furnace, heating pump part of the system seems to not be quite right, would like some idea as to what is wrong, need suggests for company to look at it and tell me if and what it is? It could just be the thermostat, just not sure , system does react early mornings after being down in temp overnight, but slowly works and it is not that cold, so the gas does not come on. Edgewater HVAC & Air Conditioning Contractors are rated 4.66 out of 5 based on 2,870 reviews of 29 pros. Not Looking for Air Conditioning Contractors in Edgewater, MD?